We offer accommodation for 10 persons in 2 apartments. 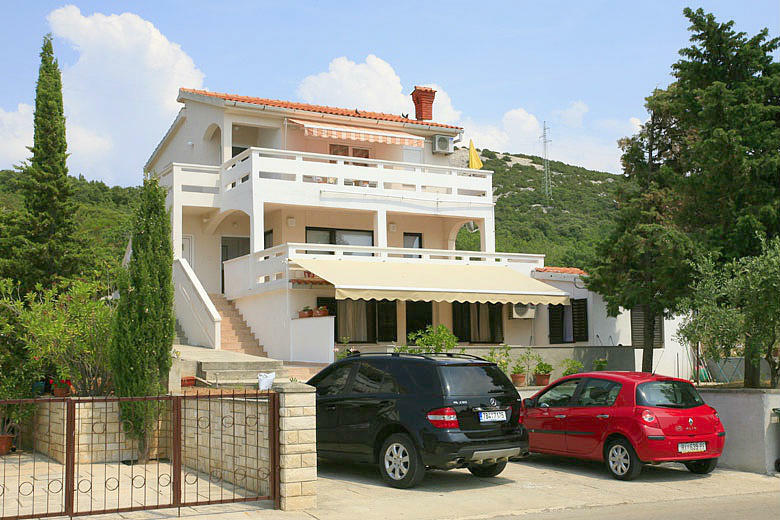 We are located in a quiet part of Stara Novalja and close to the beach. All apartments have large terraces and sea views.